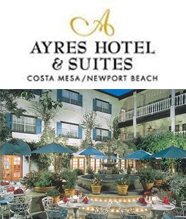 Complimentary Breakfast Buffet (Reg $14/person), WiFi, and Overnight Self Parking. 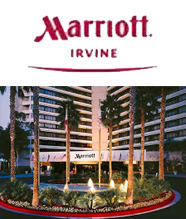 *****HOMEBASE HOTEL for 2019 FIRECRACKER UPPER DIVISION ***** Close to South Coast Plaza, easy access to the freeway and close to beaches. 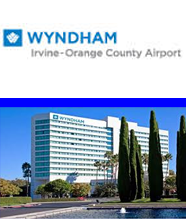 A haven of hospitality in Irvine, the Wyndham Irvine-Orange County Airport offers a refreshing hotel experience just minutes from John Wayne Orange County Airport. 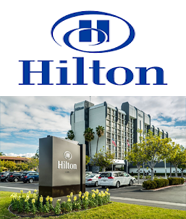 Whether you are traveling on vacation or for business, our recently-renovated hotel in Orange County offers a peaceful and productive environment for working, relaxing, dining, meetings and celebrating. 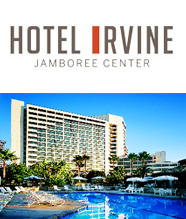 Get into the Orange County lifestyle at our contemporary, casual hotel in Irvine, CA. 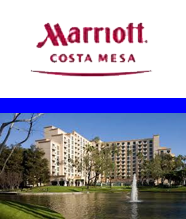 Complimentary Airport Shuttle to and from John Wayne Airport. 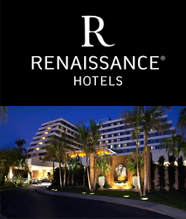 Complimentary Shuttle offered to individuals within a 3 mile radius, subject to availability. 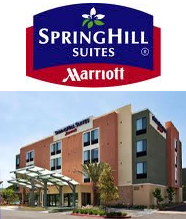 Located in the heart of Orange County and winner of the TripAdvisor Certificate of Excellence boasting free airport shuttle, WiFi, and hot breakfast buffet. 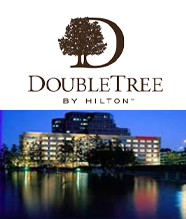 Close proximity to over 50 restaurants, and shopping. 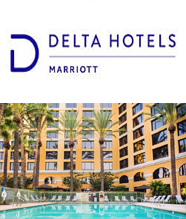 Spacious suites with plush Marriott bedding, separate living area, work desk, a wet-bar with mini-fridge and microwave, and a 37" HDTV. Enjoy on-site amenities like a 24-hour fitness center, indoor heated pool, putting green, 24-hour business center, and onsite event space.